The era of cloud computing′s giant data centers is about to be rear-ended by the age of self-driving cars. The reason being that it needs answers fast when a self-driving car has to make snap decisions. It′s very important for the self-driving car to deal with emergencies! For one, fast computing power is needed in updating road and weather conditions. If it is not fast enough, it will face traffic accidents! 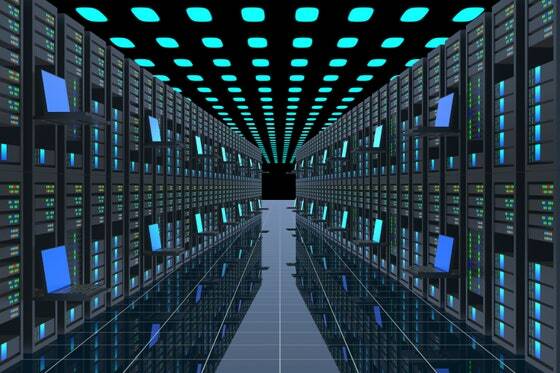 Cloud computing′s answers is generally 100ms to complete the transmission due to distance reasons. As you can imagine, the car is fast! So it requires the ability to transmit information at a high speed. The "edge computing" is born. You can compare it to CDN. Like my website, I use CDN, in order to make the link shortest possible. Obviously, this requires a lot of facilities. In remote areas, we need localized computing power. It is necessary that integration of local and cloud computing.